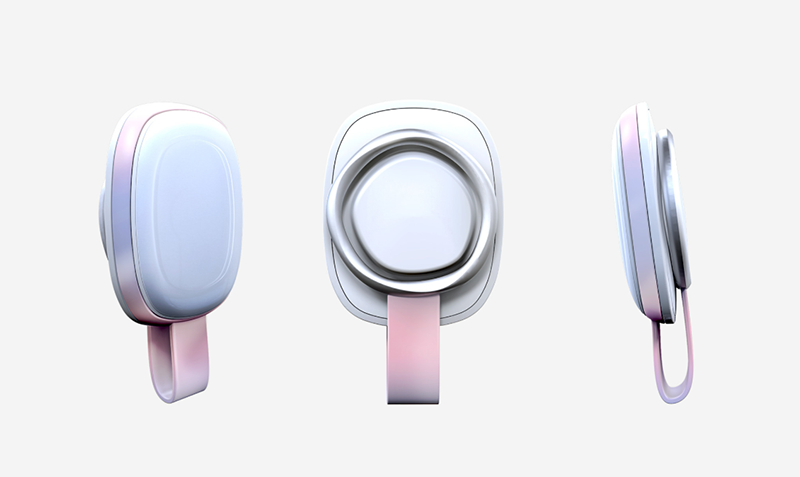 Zinc, a consulting firm has collaborated with iBreve, a company that develops self-care solutions, to design a wearable system for tracking and improving breathing patterns. Both companies are former contributors of the WT | Wearable Technologies Conference Series and iBreve was an Innovation World Cup® finalist in 2018. Do not hesitate to join in the Innovation World Cup® Series ecosystem, extend your business horizon and compete to be the winner of the next 11th IOT/WT Innovation World Cup®. Today’s hectic lifestyle is making us very stressful, which in turn is affecting our physical health. “Stress doesn’t only make us feel awful emotionally, it can also exacerbate just about any health condition you can think of,” says Jay Winner, MD, author of Take the Stress Out of Your Life and director of the Stress Management Program for Sansum Clinic in Santa Barbara, California. Studies have found stress worsens or increases the risk of conditions like obesity, heart disease, Alzheimer’s disease, diabetes, depression, gastrointestinal problems, and asthma. Breathing is very important for managing stress. The proper breathing method can help you relieve stress. So, the companies designed a system – including a wearable device and mobile application – that could empower women to understand and adapt their breathing accordingly. A male version will be coming later. A key challenge was to design a device that would attach to any bra whilst still being comfortable, and able to provide real time feedback to the user, something no other product currently does. The first generation of the App provides feedback on the speed and size of each breath, and at the same time it includes some gamification to make it more motivating and fun. The vision is to further develop the App into something more meaningful, integrating activities like yoga and exercise, with other links to relevant services and information, the companies said. The word iBreve is a combination of “I breathe” and “Eve” – as it’s focused initially on women’s health & well-being.